The chosen emblem of Western scientific medicine is the rod and serpent of the Greek god Asklepios. Its symbolism represents the importance of raising to consciousness those dark chthonic energies that are essential to “deep” and lasting health. 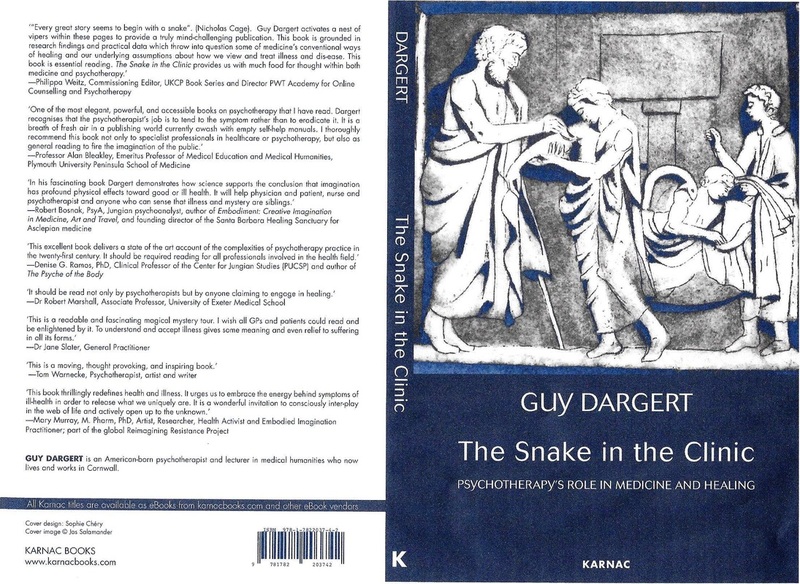 The Snake in the Clinic offers a critical re-evaluation of the role of psychotherapy in medicine. It questions the value of quantifiable evidence based practice; pointing out that the primary aim of this approach is to reduce symptoms rather than to “heal” or “make whole”. Instead the author proposes that illness is an unavoidable aspect of the human condition. Psychotherapy's fundamental role is to discover and work with the energy that underlies and sustains pathology in order to allow it to find a more direct and conscious expression. It argues that illness is more than a personal concern and that it is embedded in the social and environmental context in which it occurs. Worked with in this way illness can have a deeply healing or “wholing” effect both for the individual and for the society of which he or she is a part. Drawing on psychological theory, scientific research, mythology, Buddhist and Eastern ideas, shamanism and case work, it aims to put our understanding of the work of psychotherapy into a broader global and historic context. It aims to show how this broader vision relates to everyday practice with the individuals who come to psychotherapy.